Whiskey’s popularity in America was cemented when the British cut off the trade of rum’s raw ingredients following the Revolutionary War. Denied their rum, citizens of the newly minted democracy embraced the home-distilling traditions of its immigrants, particularly the Scotch and the Irish, and a taste for whiskey began to expand along with the nation’s borders. Europe, on the other hand, was an entirely different story. Up until the 1860s, whisky wasn’t widely enjoyed in Western Europe outside of Scotland and Ireland, while brandy, wine and cognac were the intoxicating drinks of choice for the wealthy. So what changed? You can blame/thank France. When French settlers came to America, they brought grapevines with them to carry on their winemaking tradition. These transplanted varieties quickly died off, and the colonists began to experiment with grapevines native to North America. The New World wines yielded delicious wines, and eventually the colonists started shipping the North American varieties back to France. This wasn’t an issue until 1860 and the arrival of steam power. The drastically shortened travel time most likely allowed a tiny aphid called Phylloxera to survive the passage—most likely the culprit in the death of the original transplanted French vines. The European grapevines had no defense against this new pest, and the problem soon proved catastrophic. 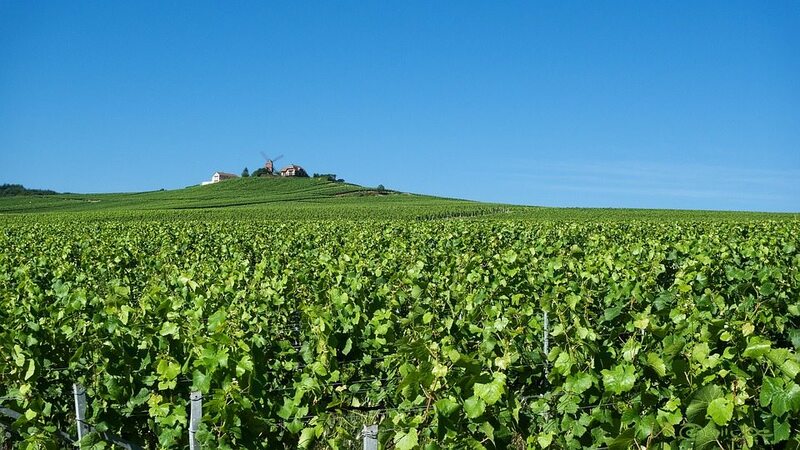 Between 1860 and 1875, it’s thought that nearly 40% of all French vineyards were decimated. Eventually, French vines were grafted onto American rootstocks, to the great chagrin of the proud and very traditional winemakers. The American roots were resistant to the poison secreted by the aphids, and the crisis slowly passed. However, during the aphid devastation production of wine, cognac and brandy declined sharply, leaving European, particularly English, drinkers looking for new alternatives. In England, drinking was strictly regimented by class: the upper-class drank brandy, the working-class drank gin, and rum remained popular with nautical towns. Now that brandy was either unavailable, prohibitively expensive or counterfeit, the upper-classes initially rejected rough-tasting Scotch and Irish whiskies as an alternative, turning instead to Spanish sherries. Sensing an opportunity, the Scottish distilleries bought up the new wealth of discarded sherry barrels and began using them to age their whisky. Apparently, this touch of refinement was what it took for the upper-classes to appreciate the rich, nuanced flavors of these finished whiskies, and Scotch eventually surpassed brandy as the high society spirit of choice well into the 20th century—all thanks to France, necessity being the mother of invention and some Scotts willing to break with tradition.